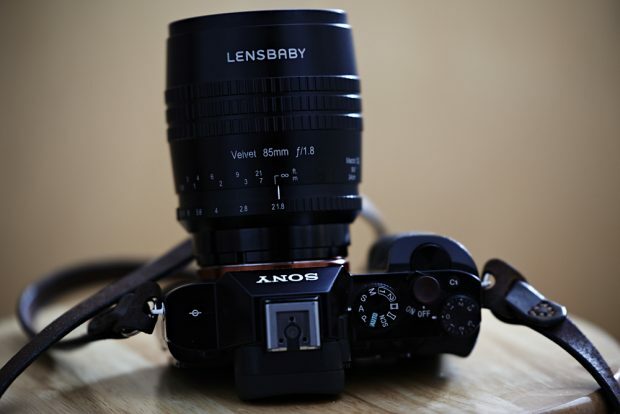 Lensbaby has just announced Composer Pro II lenses with a Sweet 80mm Optic and adding to its creative arsenal with the Lensbaby Creative Bokeh Optic. 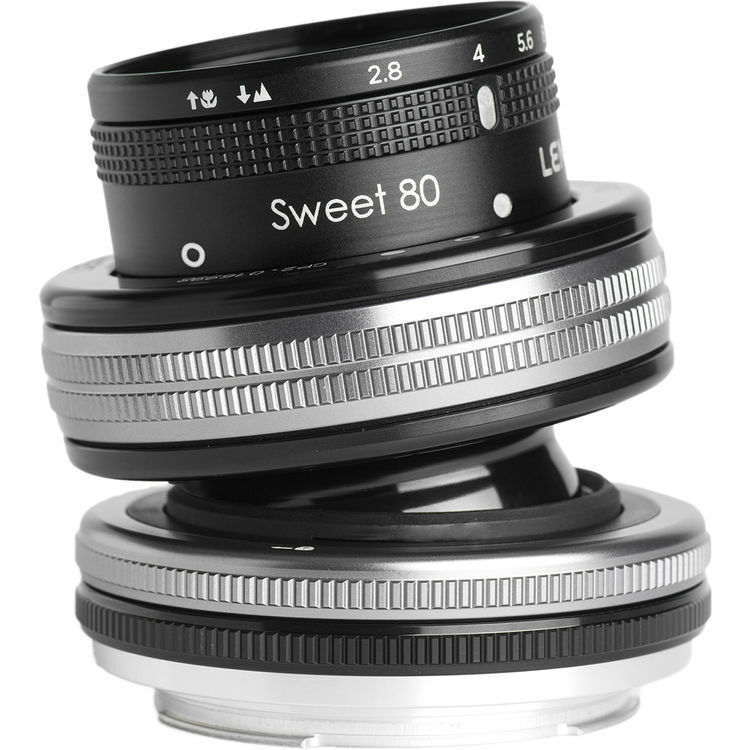 The Sweet 80mm Optic is available for both Sony A and Sony E mounts. Now available for pre-order at B&H Photo Video. Price is $379 in US, will be shipping on October 17th, 2017. Lensbaby Velvet 85mm f/1.8 FE Lens Announced, Price $499 ! Lensbaby has announced the new Velvet 85mm f/1.8 lens for Sony full frame mirrorless cameras. The US price for this lens is $499.00, currently available for pre-order at B&H Photo Video/Adorama. Author adminPosted on June 28, 2017 Categories Lensbaby FE LensesTags Lensbaby Velvet 85mm f/1.8 FE Lens, Pre-orderLeave a comment on Lensbaby Velvet 85mm f/1.8 FE Lens Announced, Price $499 !